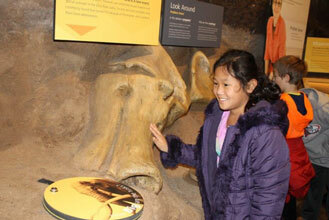 After being closed for a year, the public enjoyed free admission to see and experience the new exhibits at the Falls of the Ohio’s Interpretive Center on January 8. 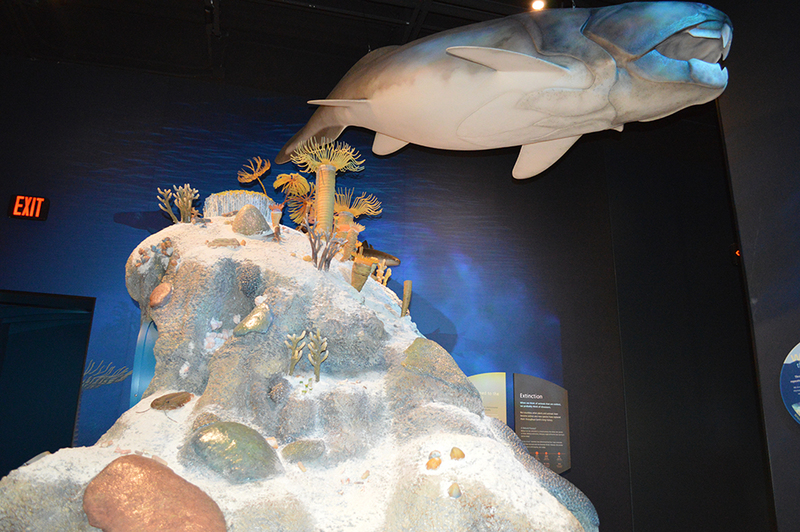 The four time-tunnels’ exhibits are engaging and interactive, and feature fun pop-up corals, stunning video and photos, play areas and puzzles, a re-created Shawnee “wegiwa,” and a film depicting Lewis and Clark’s Corps of Discovery. 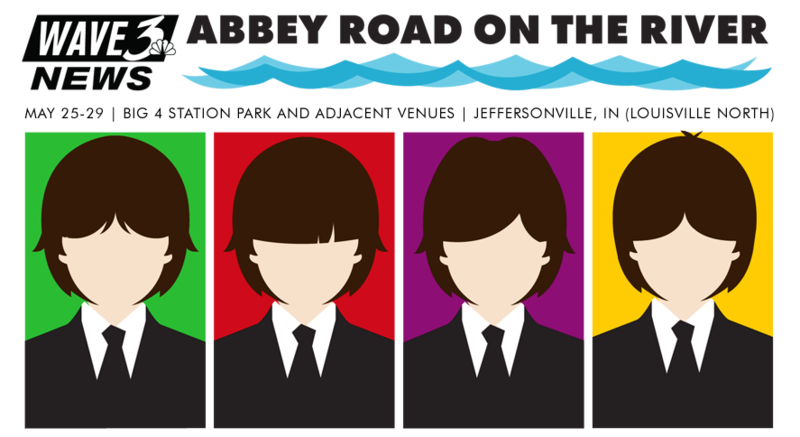 In late March, Beatles’ fans and music lovers were ecstatic to learn the Abbey Road on the River music festival will be across the river in Jeffersonville 2017. A short mile from its 12-year home in Louisville, various stages throughout downtown Jeffersonville will host Beatles’ tribute bands and musicians from the Beatles era on Memorial Day weekend, May 25-29. Schimpff’s Confectionery and Candy Museum celebrated another year of making candy and smiles. But 2016 was not just another year; April 11th was Schimpff’s 125th birthday! Schimpff’s invited the community to celebrate with the unveiling of its new outdoor sign—a refurbished 1950s Coca Cola sign, just like one that hung during the 1970s. Warren and Jill Schimpff offered their signature cinnamon red hots that day at the original 1891 price of 2 cents for a ¼ pound.
] Indiana’s Bicentennial celebration included a torch relay that ran through all 92 counties. 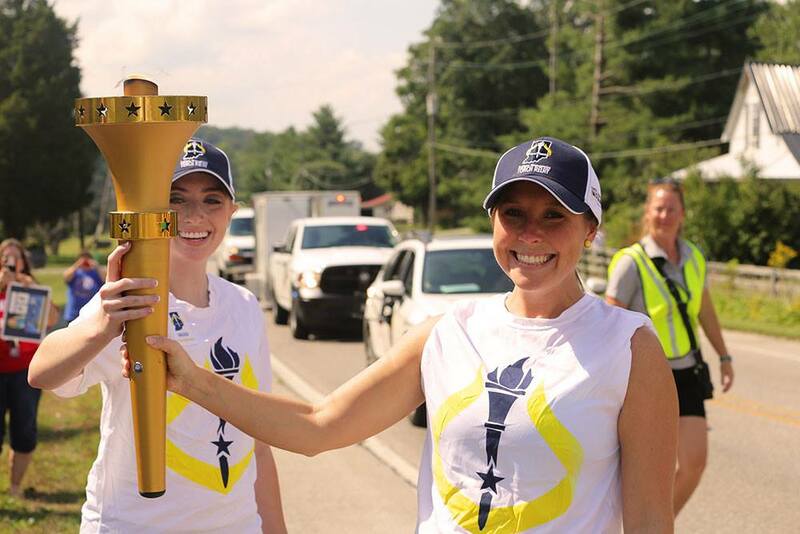 Floyd and Clark counties’ torch relay was September 15 and 16. Torch bearers carried a high-tech gold torch designed by Purdue University engineering students. The 3,200- mile relay began September 9 in Corydon, Indiana’s first state capitol. The relay ended October 15 at the Indianapolis statehouse grounds. SoIN foodies were treated to more dining options in 2016. Often referred to as “Louisville’s little Brooklyn,” downtown New Albany’s retro vibe is due to its restaurants. “Big steaks and small plates” are served at Brooklyn & the Butcher which opened on Valentine’s Day. Other new restaurants in New Albany: Cafe 157, Gospel Bird, Taco Steve, Topp&apos;t Pizza, and 410 Bakery. Adrienne & Company Bakery and Café, and Coffee Crossing both added new locations in New Albany. Downtown Jeffersonville’s list of new restaurants includes H.M. Franks, Portage House, and Pearl Street TapHouse. Hob Knob Coffee expanded and opened a new location on Spring Street. On the horizon for Jeffersonville: Parlour will open early 2017, serving quality brick oven pizzas and craft beer, and a healthy self-serve café will open at Big Four Station Park. In New Albany, the iconic Little Chef diner (formerly Coqui’s Café) received an “out of this world” renovation and will open in January as Lady Tron’s. The Ohio River’s East End Bridge opened to the public on December 18. The first 500 people to register online got to be the first to cross the new bridge. Governor and Vice President-elect Mike Pence named the bridge the “Lewis and Clark Bridge” at the opening ceremony. The new roadway connects the eastern edge of suburban Louisville to the east end of Jeffersonville. After much research, discussion, and creative consultation, a new brand was revealed in July. 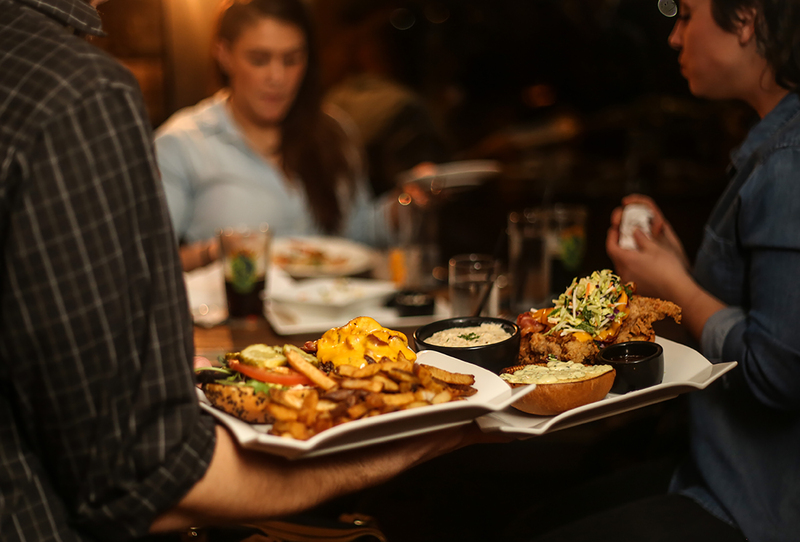 Much like the Southern Indiana region, SoIN continues to expand and grow in how it promotes what to do, where to eat, and where to stay in Jeffersonville, New Albany, Clarksville, and our surrounding communities. Want to know about what’s new in 2017? Subscribe to our monthly e-newsletter!